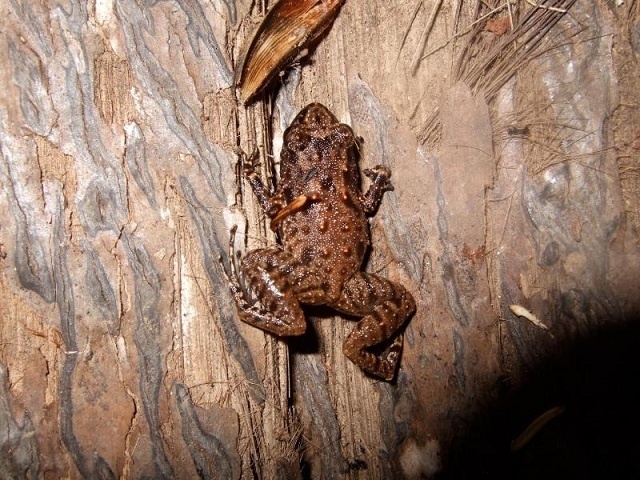 (Seychelles News Agency) - Conservationists and environmentalists in Seychelles have called for a more coordinated research approach and better management of the island nation’s amphibians. The need to gather more accurate and reliable data and put in place better population management programmes for these species was raised at the Seychelles Amphibians Symposium held last week at the University of Seychelles (UNISEY). Ornithologist and conservation biologist Gerard Rocamora of the Island Conservation Society said the objective of the symposium is to keep all partners motivated about the conservation of amphibians, which play a vital role in the eco-system. “Amphibians are as important as everything else in the environment and they are increasingly facing global threats including diseases, viruses and global warming. This symposium will enable all stakeholders and those involved in conservation to see what has been achieved so far and to decide on the way forward,” said Rocamora. The meeting organised by the Island Biodiversity and Conservation Centre of UNISEY, brought together local as well as international participants from environmental conservation groups including the Marine Conservation Society of Seychelles, the Seychelles Islands Foundation, the Natural History Museum of London, the University of Wolverhampton and the Durrell Institute of Conservation and Ecology. Speakers at the symposium have been engaged in either gathering data relating to amphibians or have attempted to pilot management population programmes. 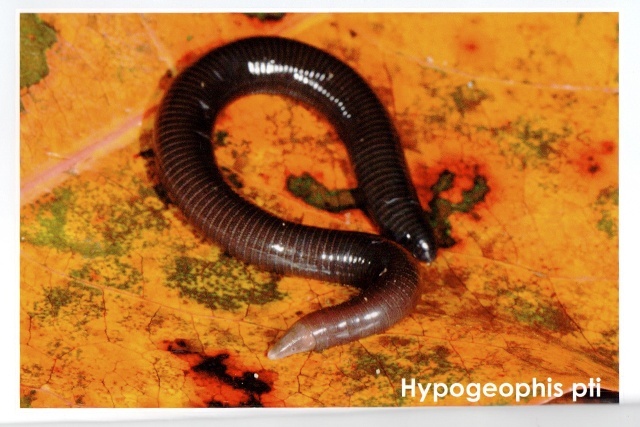 All agreed that it is difficult to survey and quantify the populations of different species of amphibians and caecilians and that there is very limited knowledge of their ecology. Renowned for its natural beauty, rich biodiversity and unique flora and fauna, the Seychelles – a group of 115 islands in the western Indian Ocean – is home to 14 endemic species of amphibians. These include eight caecilians and six frogs. David Gower of the Natural History Museum highlighted the importance of gathering reliable data and the various limitations to conducting such research on the islands. The Seychelles Islands Foundation, which manages Vallee de Mai – a UNESCO’s world heritage site – shared the progress made by the team in managing amphibians at the nature reserve. “A monitoring system was established at Vallee de Mai in 2008 to monitor the five species of amphibians in the reserve. The challenges faced are difficulties in identifying suitable methods of research as well as dealing with invasive species including yellow crazy ants and rats,” explained Jenifer Appoo. Participants at the symposium also got the chance to learn more about Amphibian Ark - the main amphibian conservation organisation in the world. The organisation offers online training courses and other training support materials as well as providing grants to projects related to amphibian conservation. Through a video, it was revealed that around 40 percent of the world’s amphibians are endangered due to habitat loss, pollution and diseases. According to the Executive Director of Amphibian Ark, Anna Baker, environment protection organisations need to carry out conservation needs assessments to identify the various species and what actions need to be taken to safeguard the local populations. “We look forward to supporting amphibian conservation projects in Seychelles in whatever way we can,” pledged Baker in the video message.